AMSTERDAM, October 1, 2018 – After joining forces on three remarkably efficient, groove-heavy cuts (including the popular ‘Hipcats’ with David Penn), ATFC and Armada Subjekt have pushed their relationship to the next level. 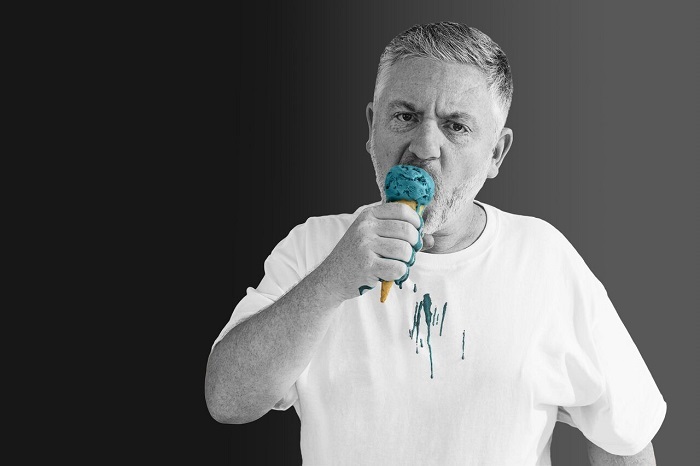 Today, the established DJ/producer inked an exclusive deal with the label on the day of release of his latest production, ‘Huh Huh Huh’, a telling precursor of all the great stuff that’s yet to come from the hand of ATFC. 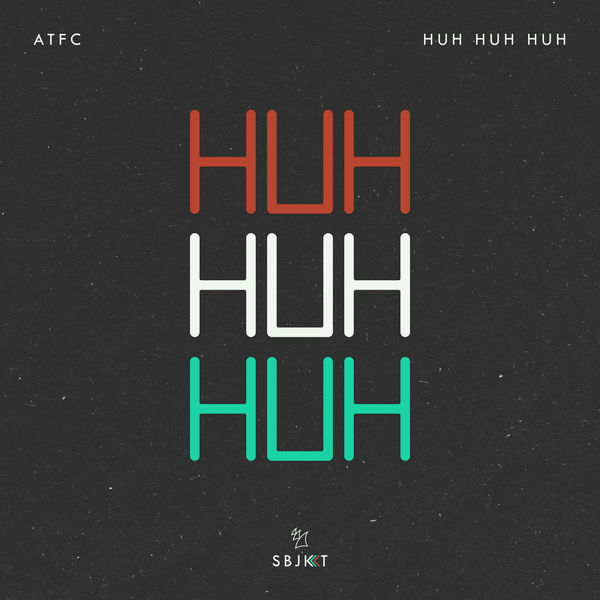 A bit eccentric and all the more infectious because of it, ATFC’s ‘Huh Huh Huh’ will make fans shake their heads in sheer disbelief. Armed with insane grooves and striding vocals taken from Grandmaster Flash’s ‘The Message’, this record makes you go crazy on the dance floor every single time. Born as Aydin Hasirci to Anglo-Turkish parents, ATFC enjoyed major success around the turn of the century, turning up in the Top 40 of the U.K. Singles chart with ‘In And Out Of My Life’ (#11, 1999), ‘Bad Habit’ (#17, 2000) and ‘Sleep Talk’ (#33, 2002). In the years thereafter, House icons such as Mark Knight, Mousse T, Nic Fanciulli and Roger Sanchez began to take notice of his slick productions and masterful grooves, a trademark ATFC has honed to perfection. Now riding the wave of success of early 2018 release ‘Hipcats’ (which earned him and David Penn over 1.5 million streams on Spotify as well as the #1 spot in Beatport’s House chart), ATFC has more than earned his stripes. Continually reinventing himself and his sound – and turning heads because of it – he enters a new chapter in his enduring career as an already valued member of the Armada Subjekt roster, starting with ‘Huh Huh Huh’.